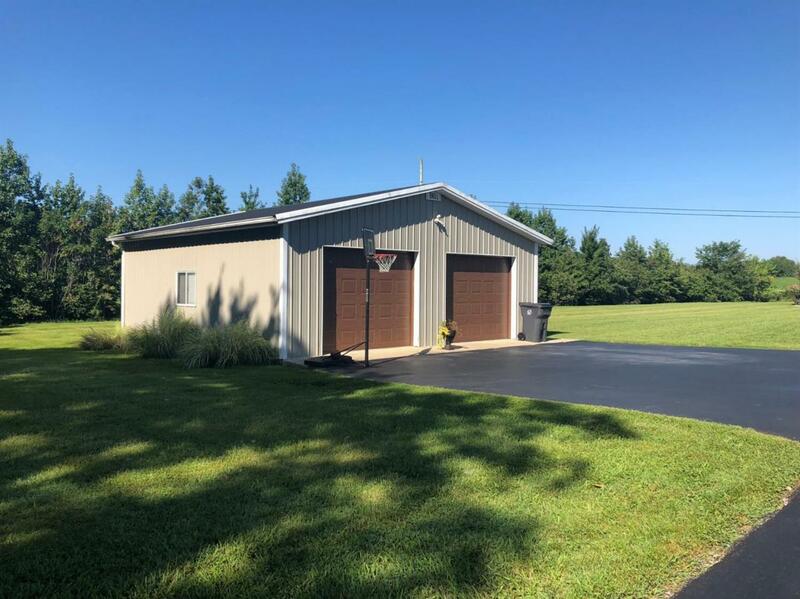 1955 Moores Flat Road, Morehead, KY 40351 (MLS #1821994) :: Sarahsold Inc.
Move in ready, one level, split floor plan. The master bedroom is huge with a lovely en suite. 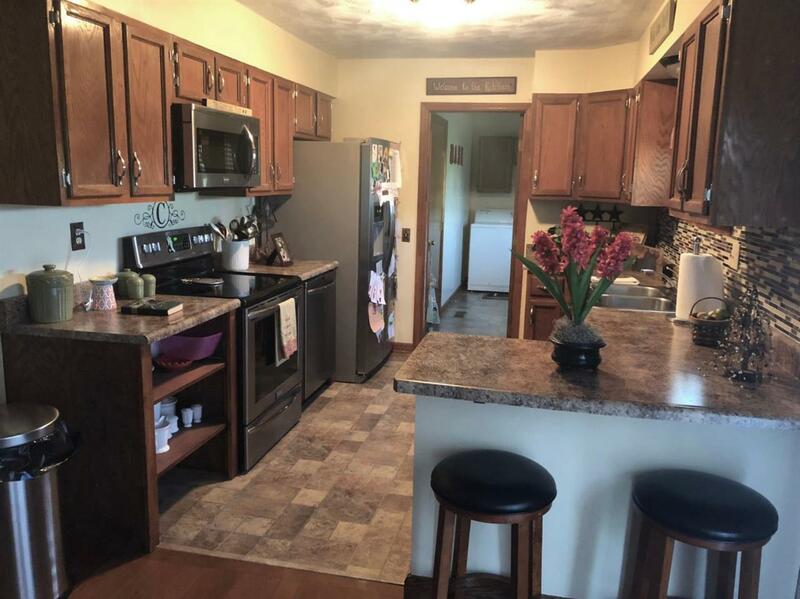 The other 3 bedrooms are on the opposite end of the house and are very generous in size and share an up to date bathroom. The utility/laundry room is large with access off the kitchen. 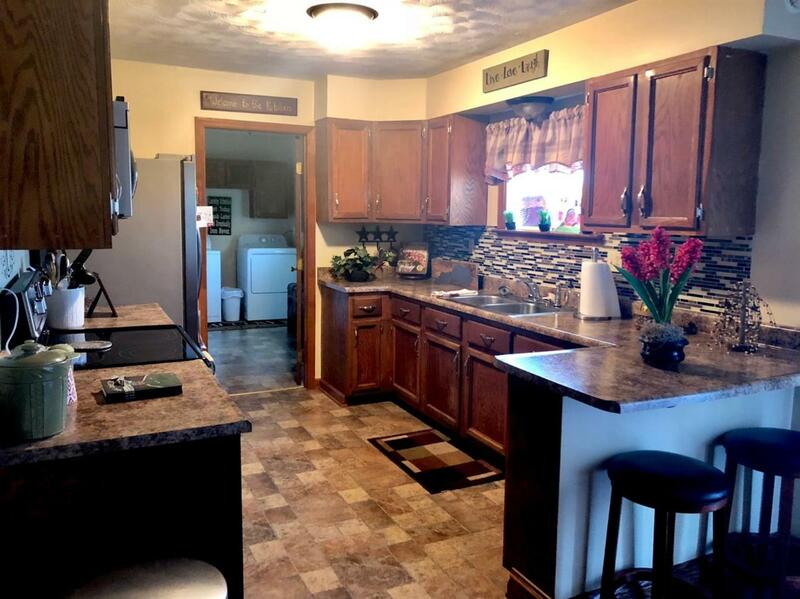 The kitchen is remodeled and features an eat in area and patio doors to the deck that overlooks the massive back yard complete with pool and deck, firepit and storage building. The entire house is tied together with a wonderful living room with high ceilings and hardwood floors. 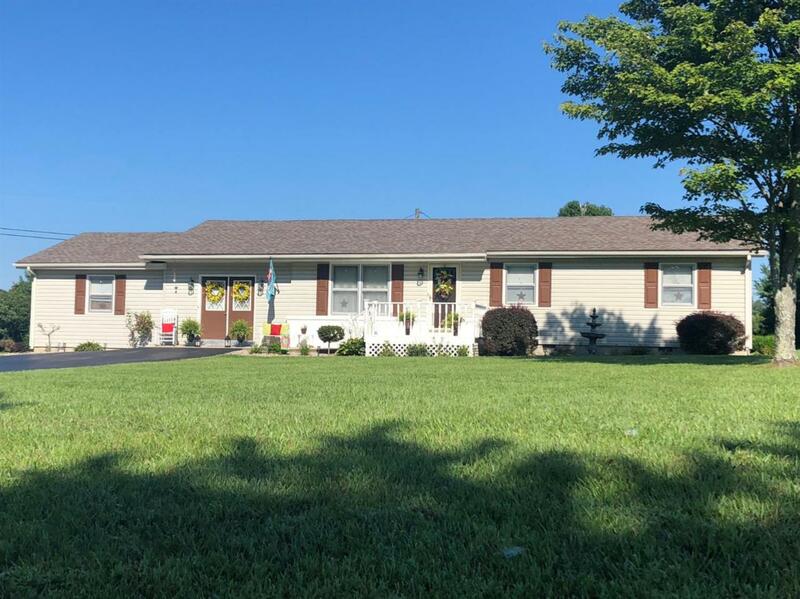 If that isn't enough to get your attention, there is a large 2 car detached garage on the side of the paved driveway with pull down attic stairs and garage door openers.